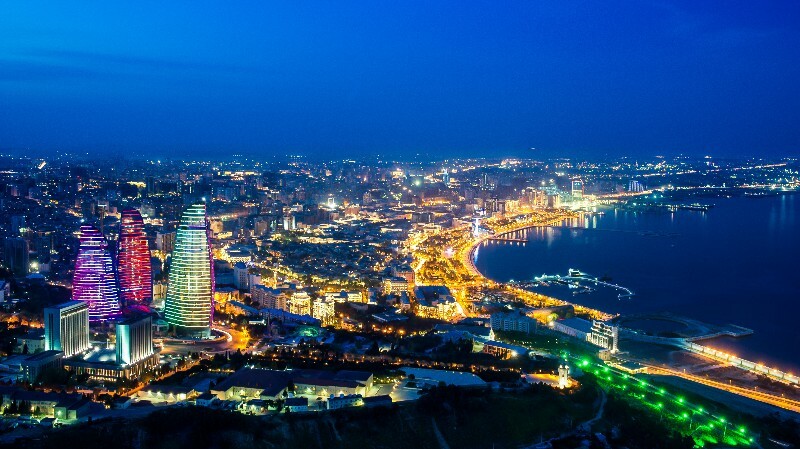 City Sightseeing Tour begins from Haydar Aliyev Center driving the most sights places of the city such as around Hyatt Regency, Cultural rest place Huseyn Javid Park, including Baku Highland Park (The Alley of Honor and The Alley of Martyrs) and the tour ends at Azneft Square. The Russian / English speaking driver will accompany the client during the trip. For more details, please send your request notifying City tour on office@hertz.org.az.